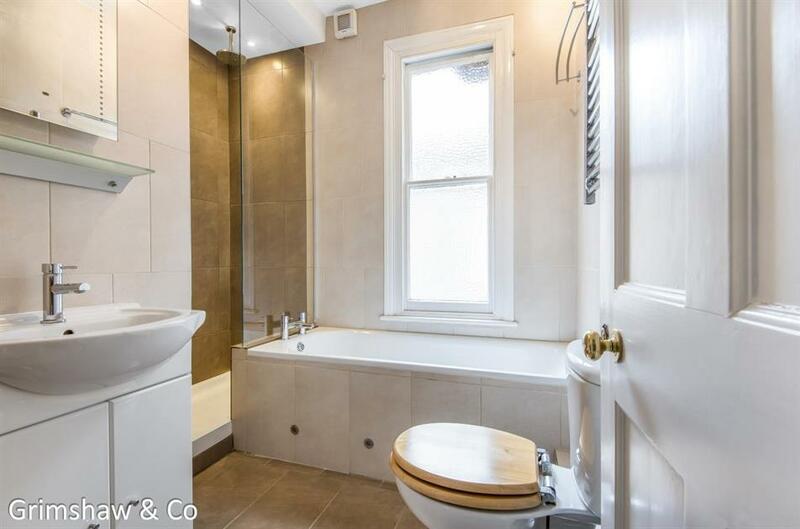 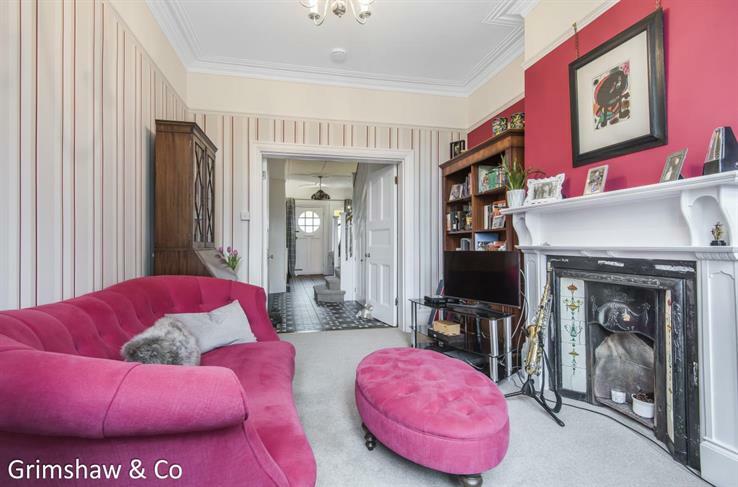 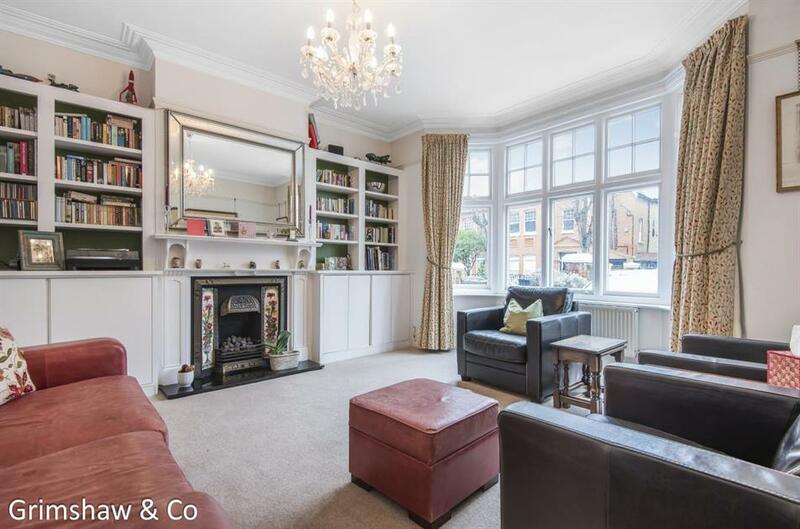 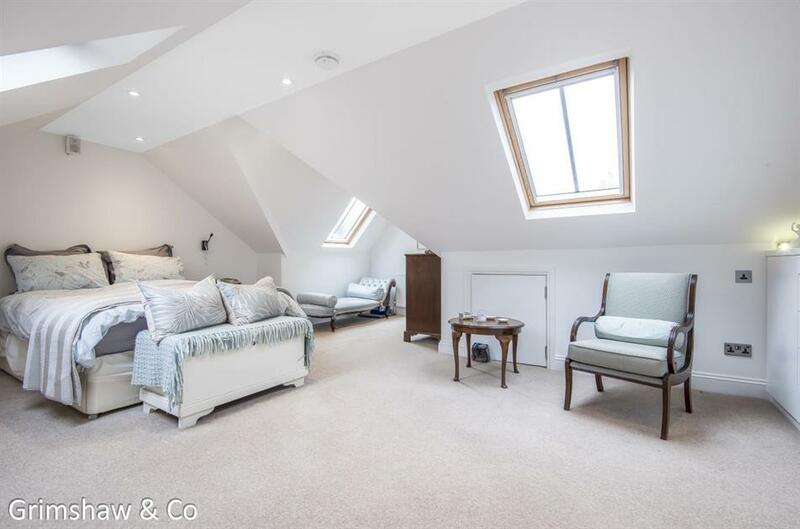 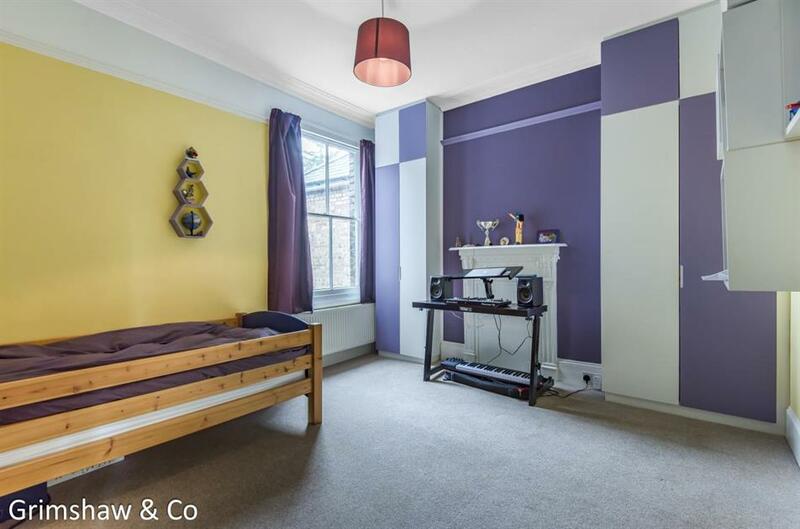 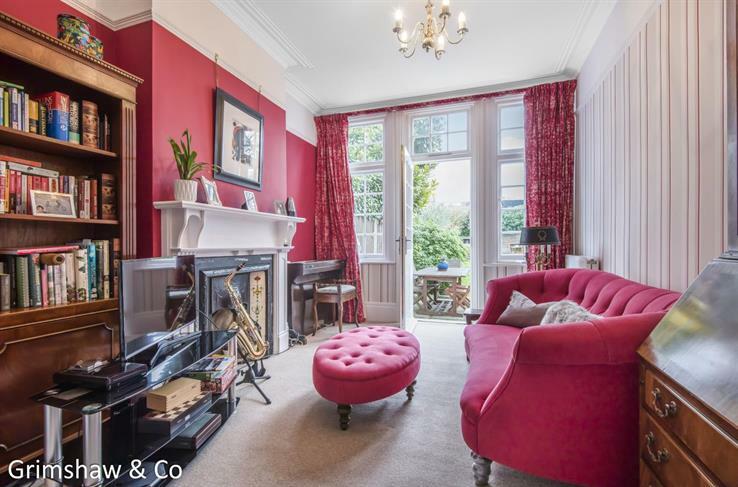 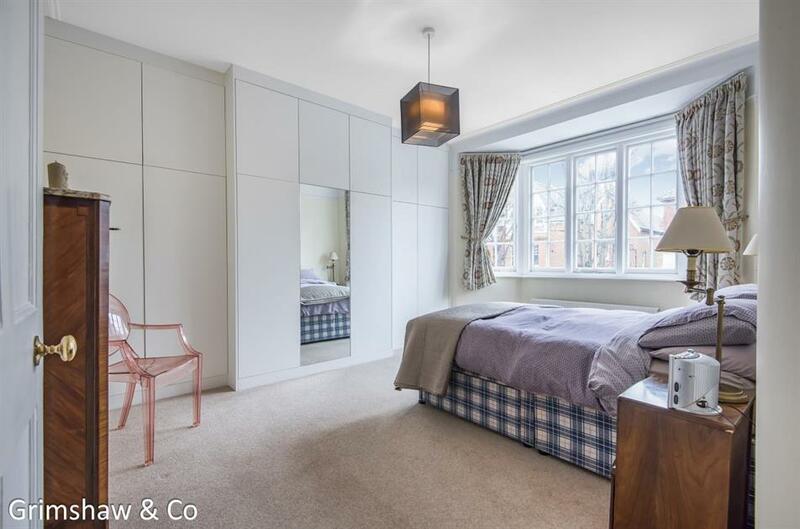 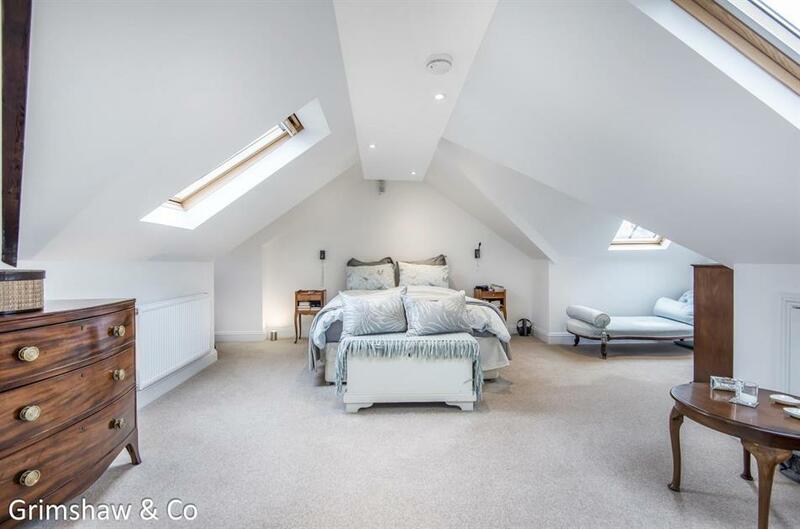 An outstanding & superbly-appointed 5-bedroom Edwardian residence on 3 floors with well-proportioned lofty rooms retaining the ambience of the period. 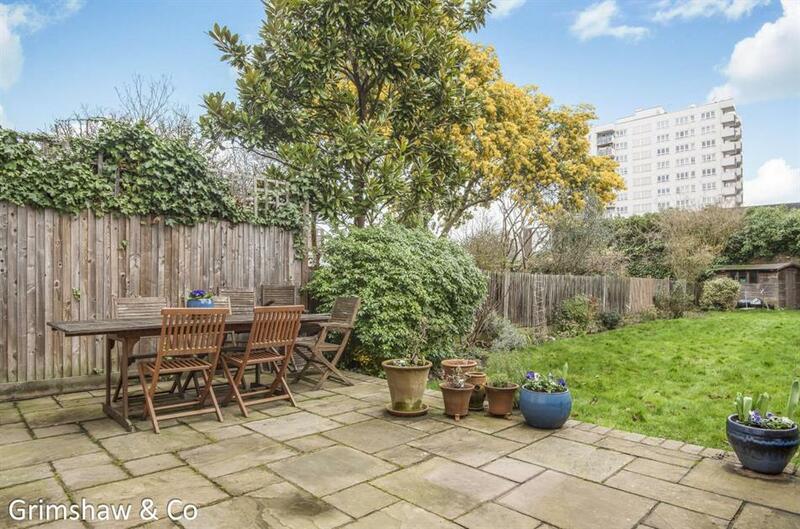 With an attractive rear garden of approx 98' and gated forecourt parking. 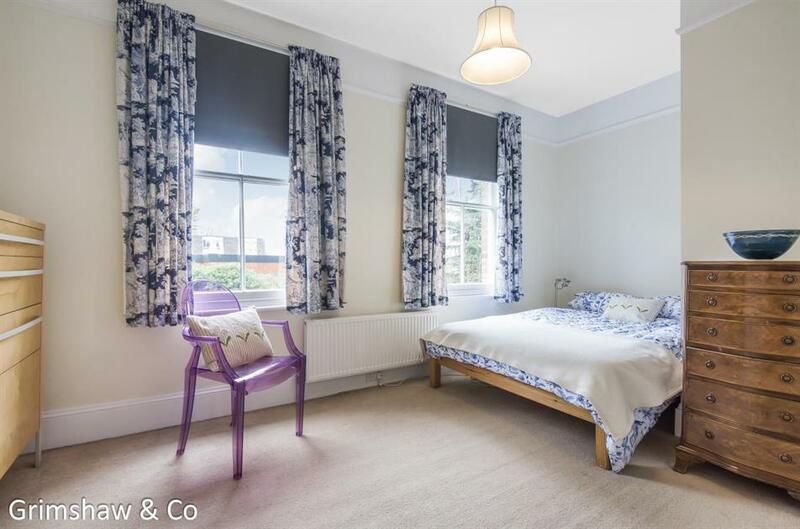 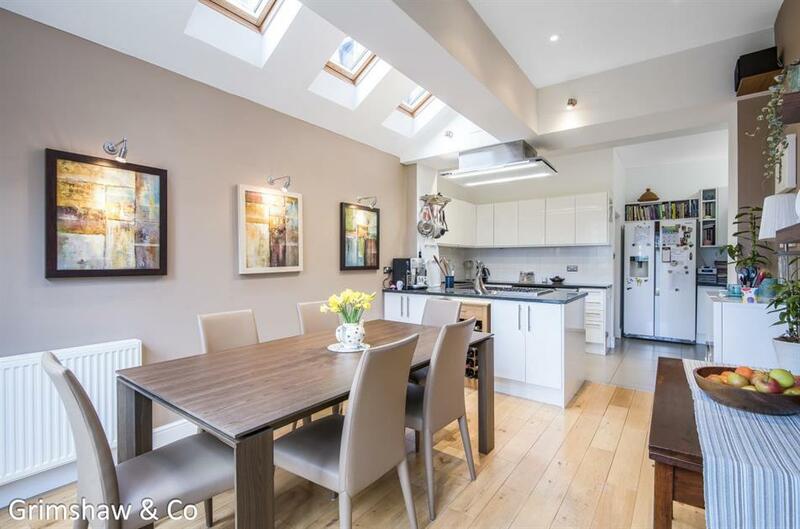 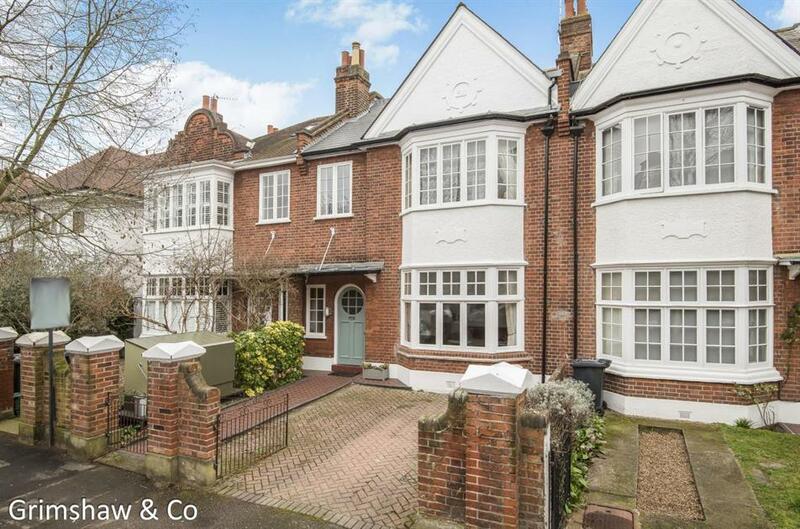 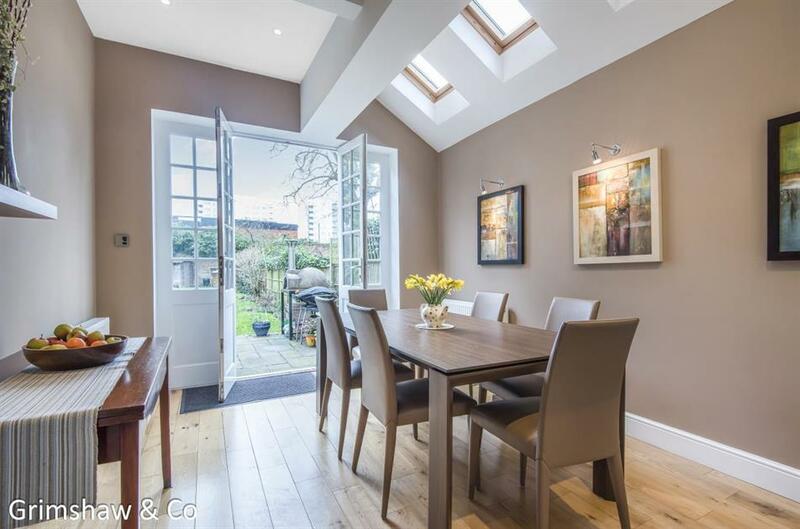 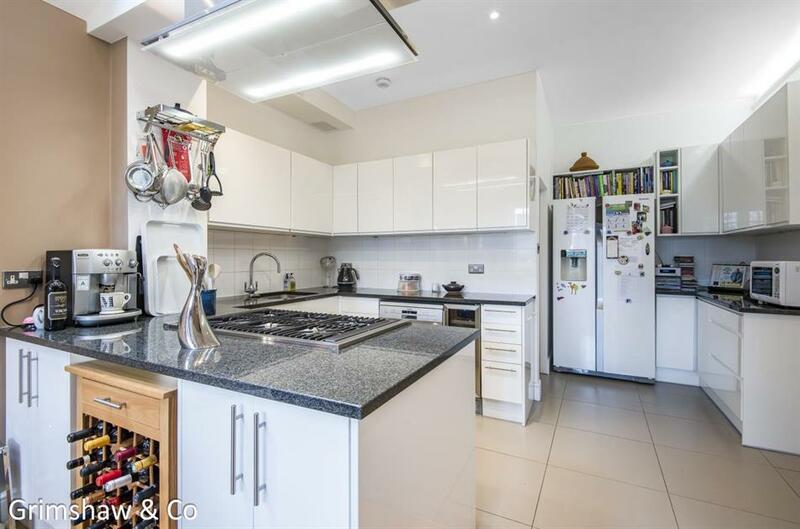 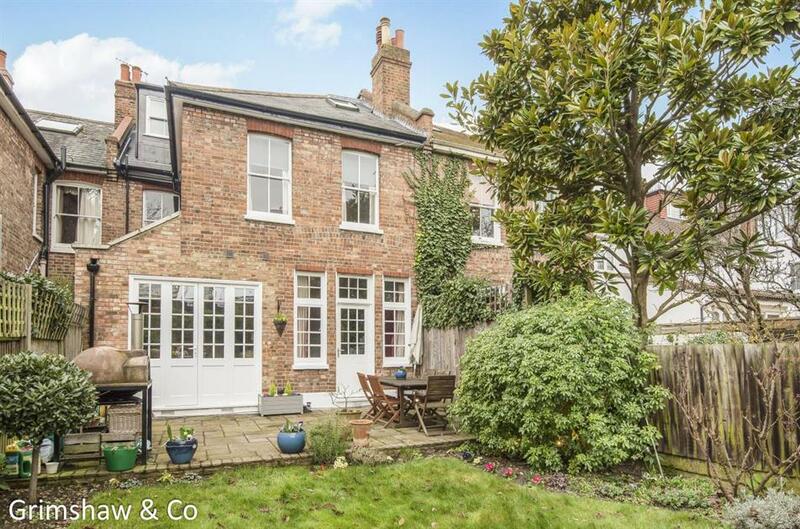 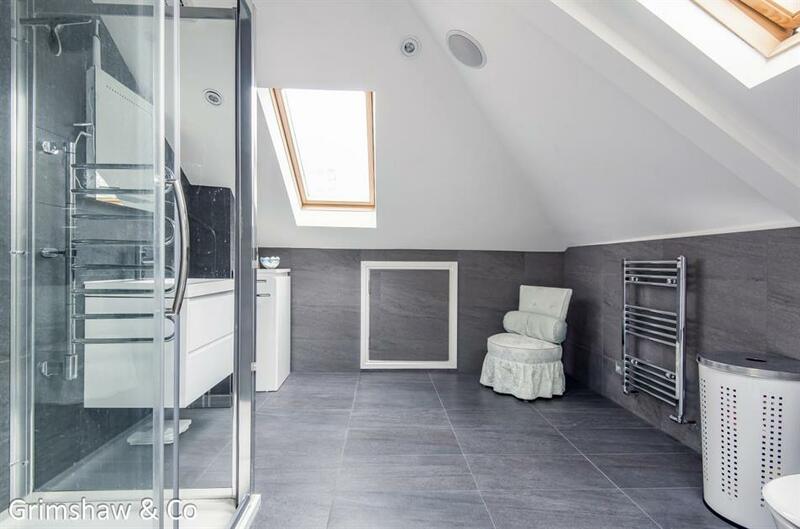 Situated in an enviable location in the Mill Hill conservation area and well-placed for Acton Town station, South Acton (Overground) station and Chiswick shopping. 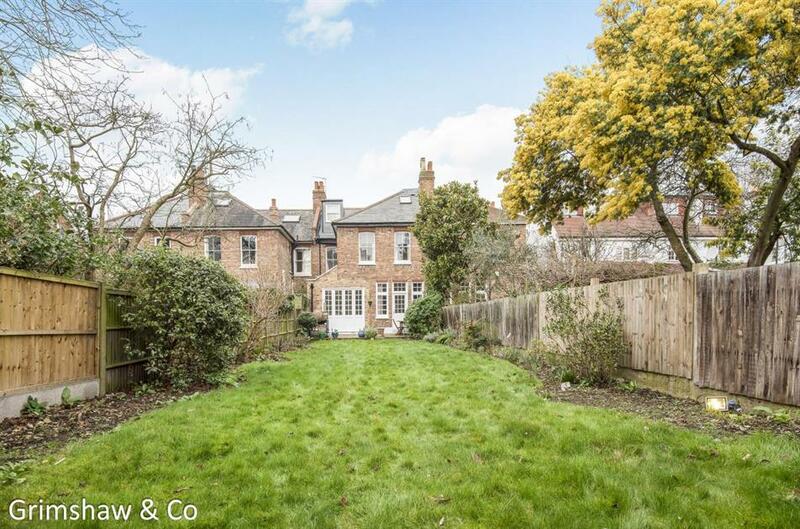 With connection to Ealing Broadway station with forthcoming Crossrail Link (The Elizabeth Line) & town centre. 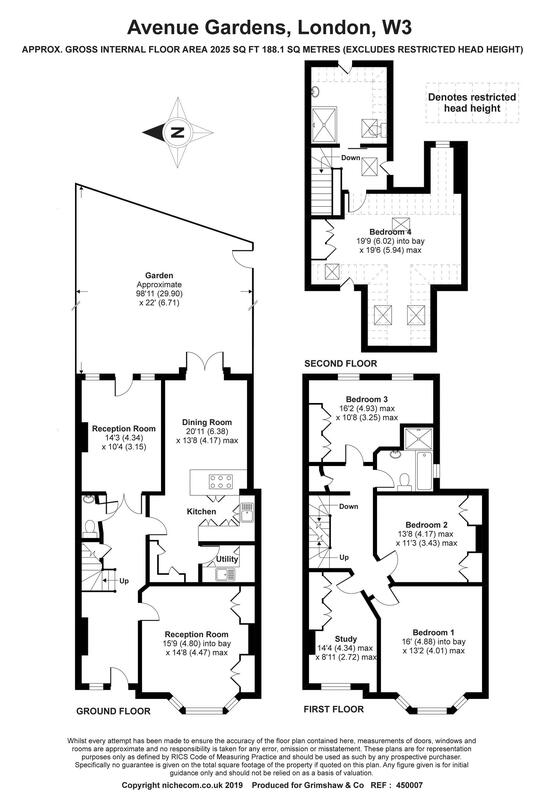 Road connections to A40 and the M4 & M40 motorways. Local schools include Twyford CofE High, Ark Priory Primary, Berrymede Junior & Infant schools, Acton High and Ellen Wilkinson High.